it's a new concept of clean. 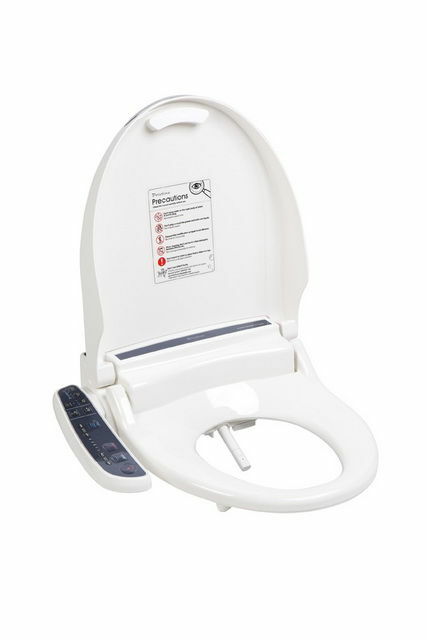 The Pristine 202 bidet toilet seat is the ideal selection for families who are environmentally conscious and want to reduce or eliminate use of toilet paper. The warm air drier does just that. The Pristine 202 with its easy to use side control is the perfect selection for use in restaurants, hotels, offices, shopping centres and other public places. With the warm air drier, this model provides total hands free hygiene; consider installing this model in bathrooms used by food preparation staff in restaurant, hotel and hospital kitchens. Simple to install, simple to use, and an economical choice – for health and hygiene for staff and guests. 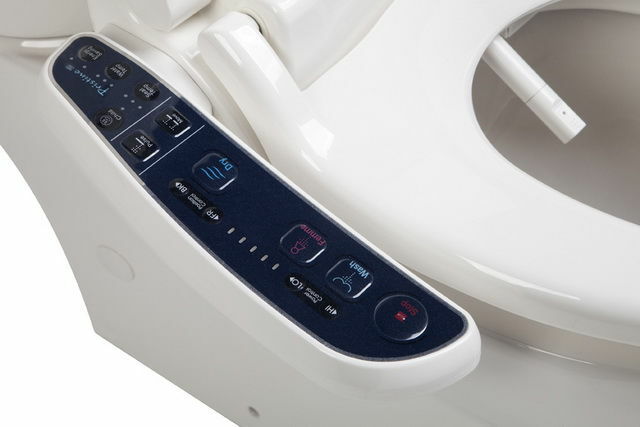 Will a Pristine Fit your Toilet?